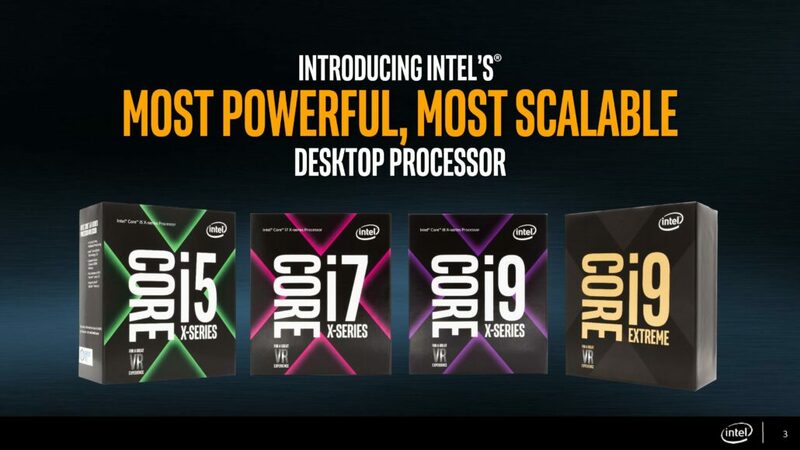 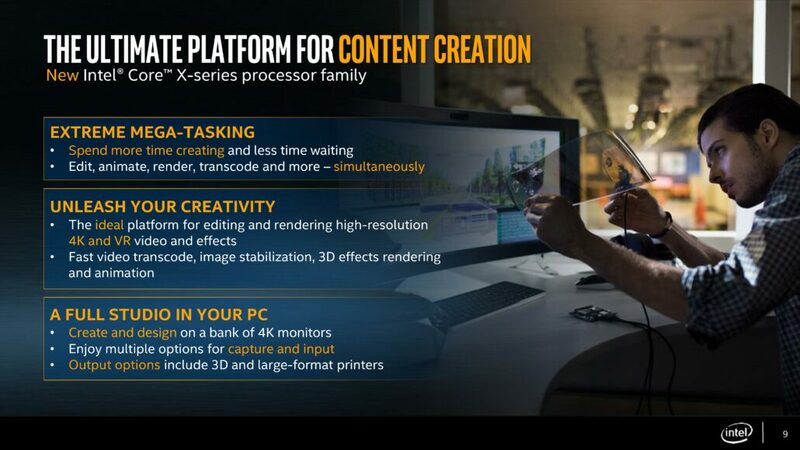 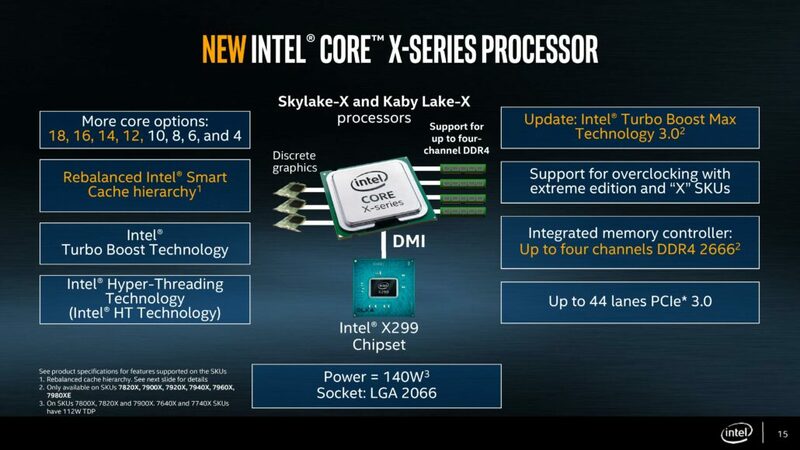 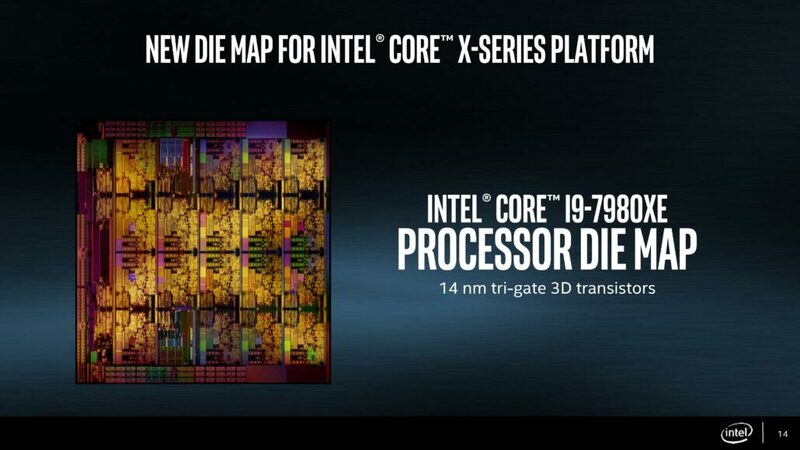 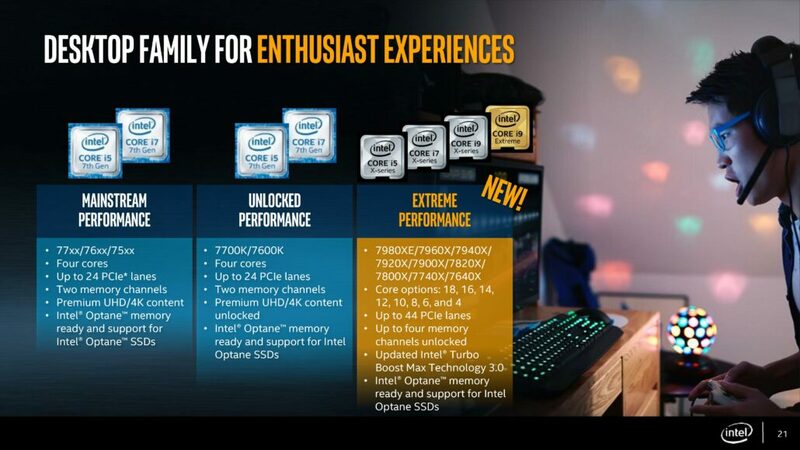 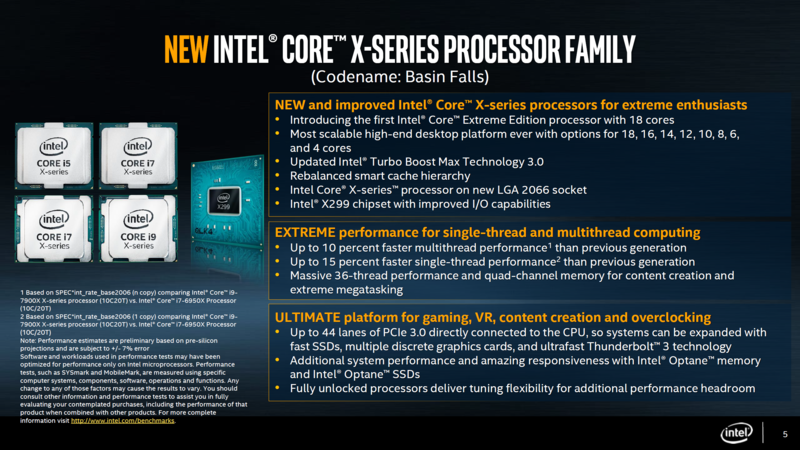 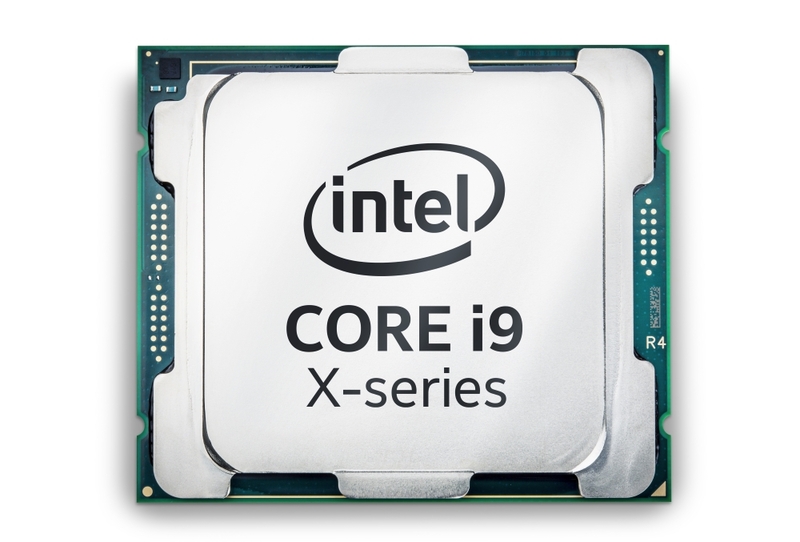 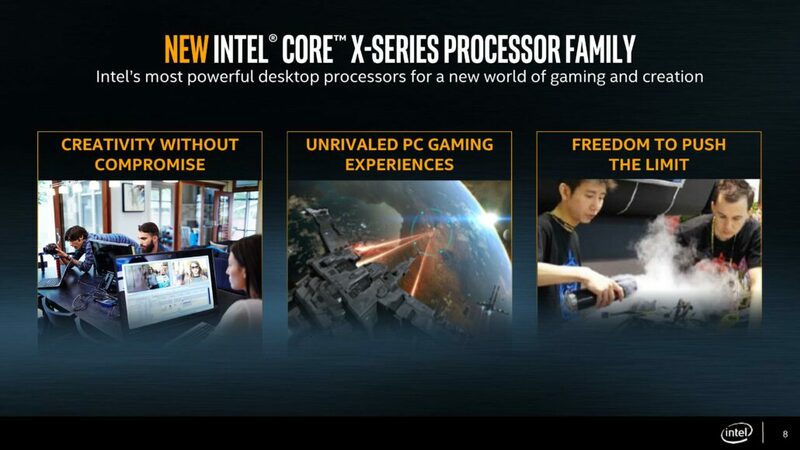 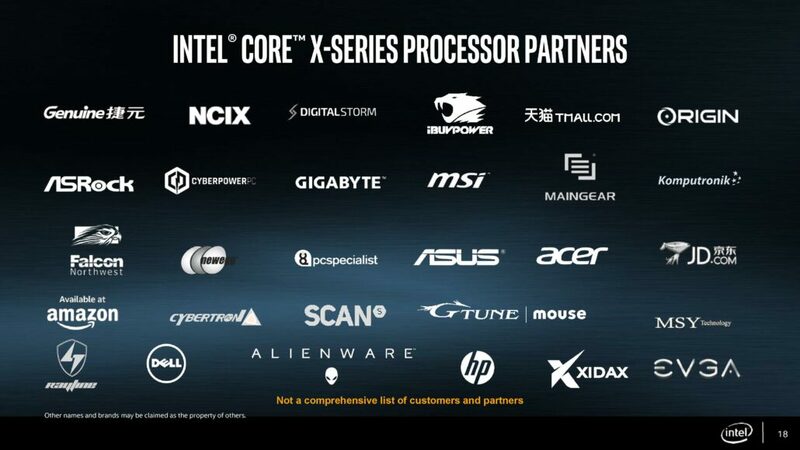 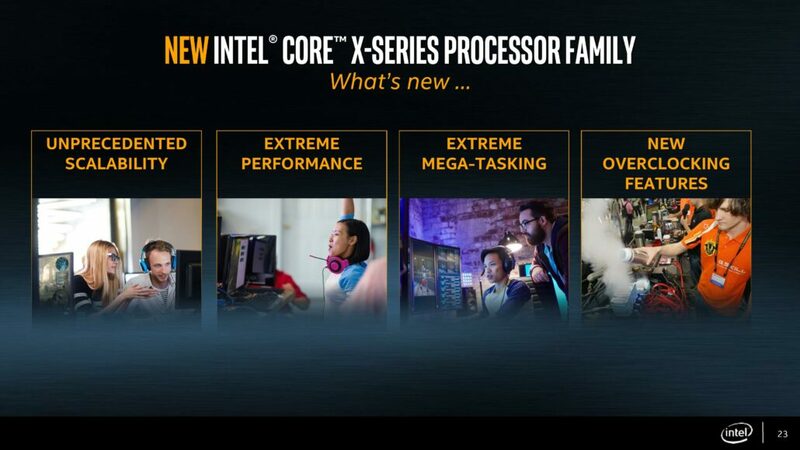 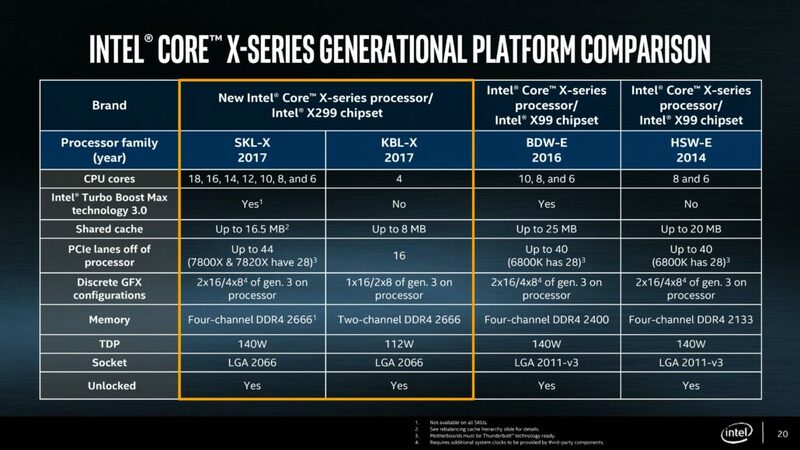 Intel expanded its high end lineup with the launch of the Core-X Series. 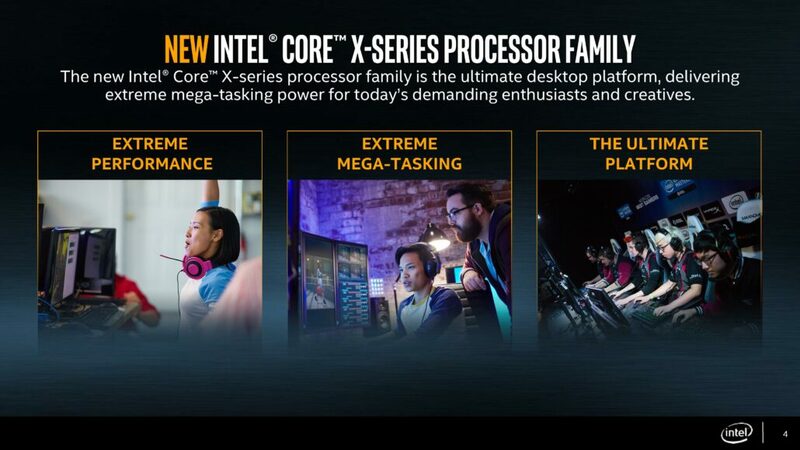 This marks the first time that the “Core” branding has ventured out of the 4 core limit it has been sitting on for the past few years. 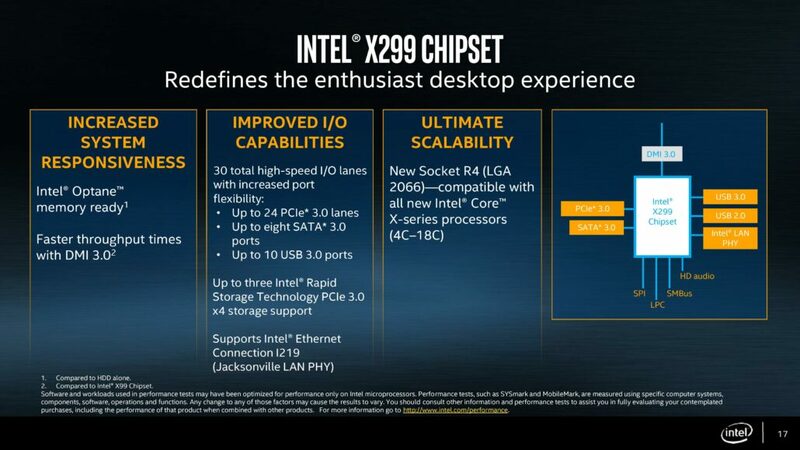 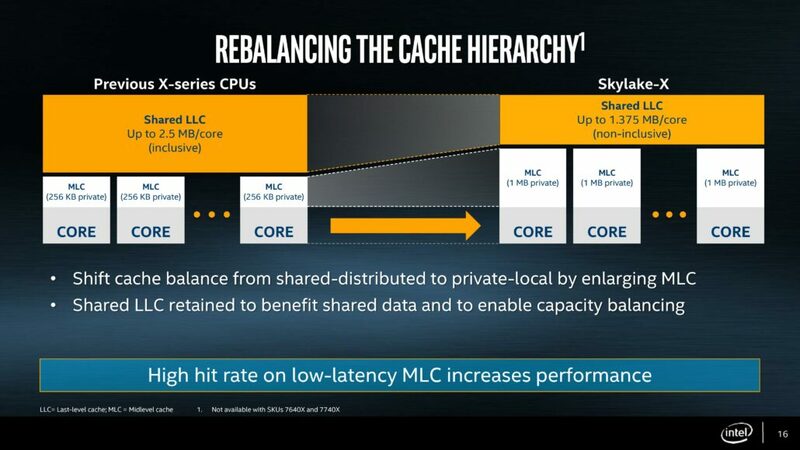 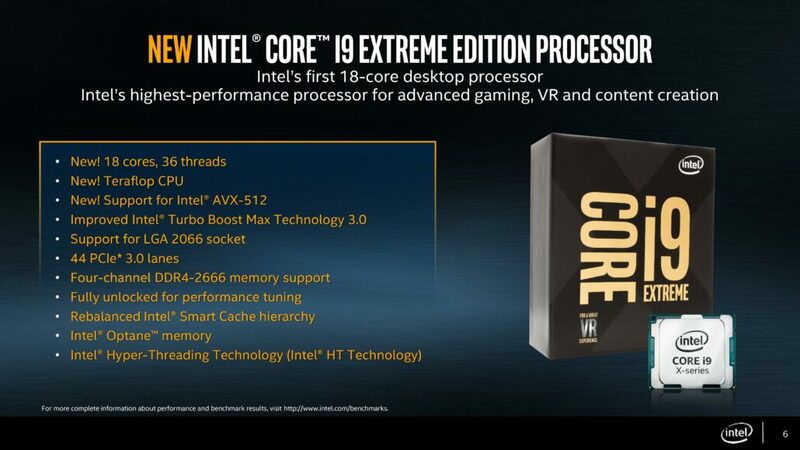 And boy, has the limit been broken, from 4 cores (and 8 cores on the enthusiast side) Intel has increased the maximum core count to 18 cores / 36 threads. 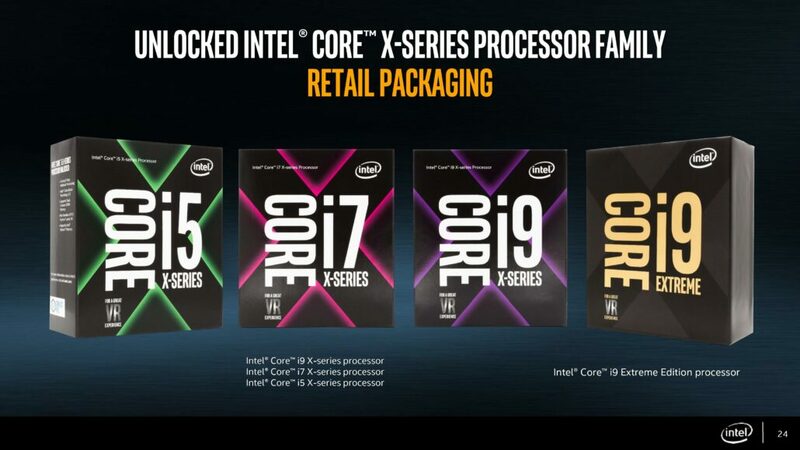 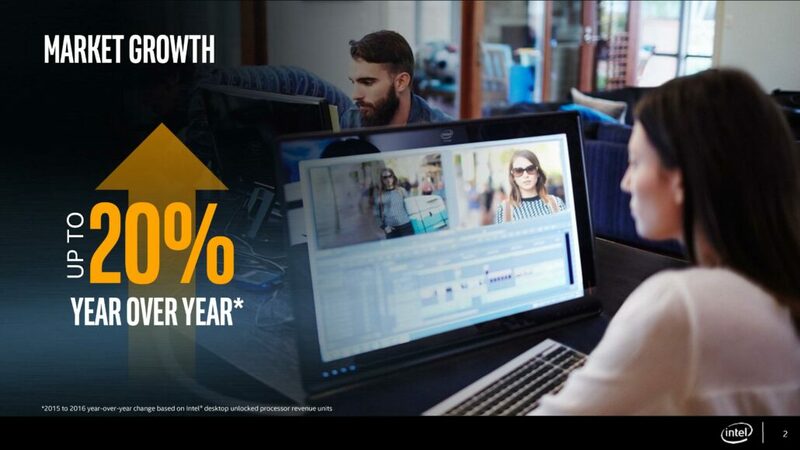 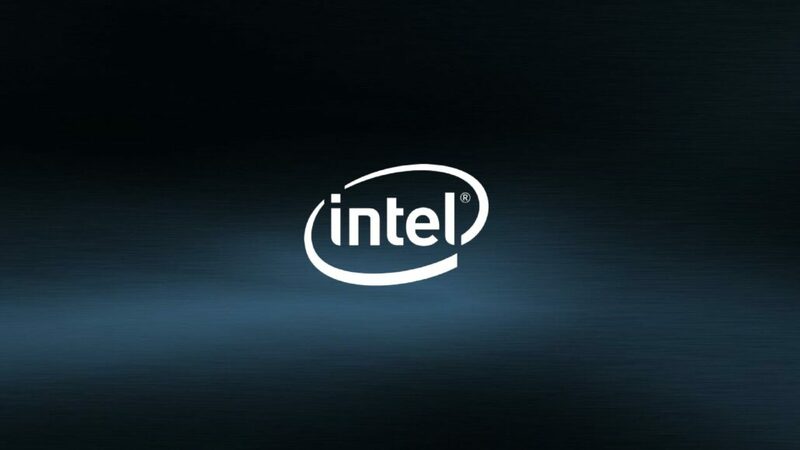 This is something that can only be attributed to AMD’s resounding success with its Zen architecture and the immense competition that it sent Intel’s way, and you know what they say, in a competition, the consumer wins at the end. 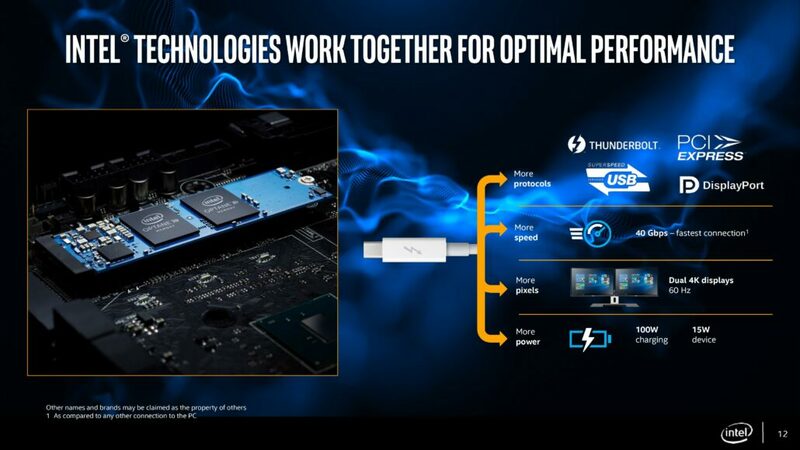 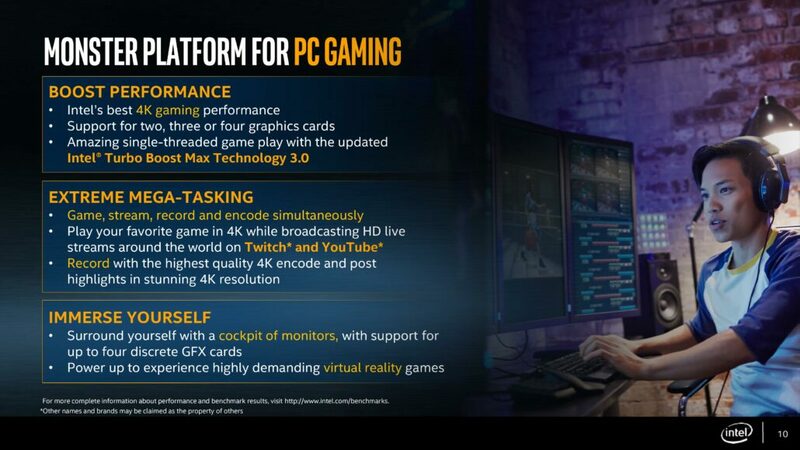 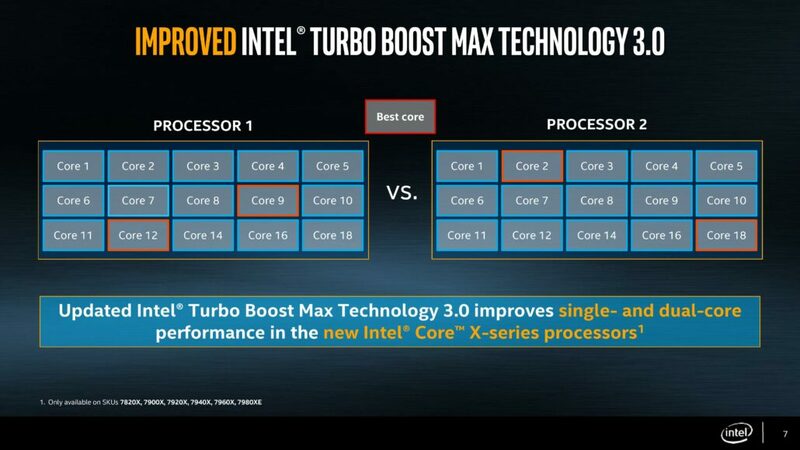 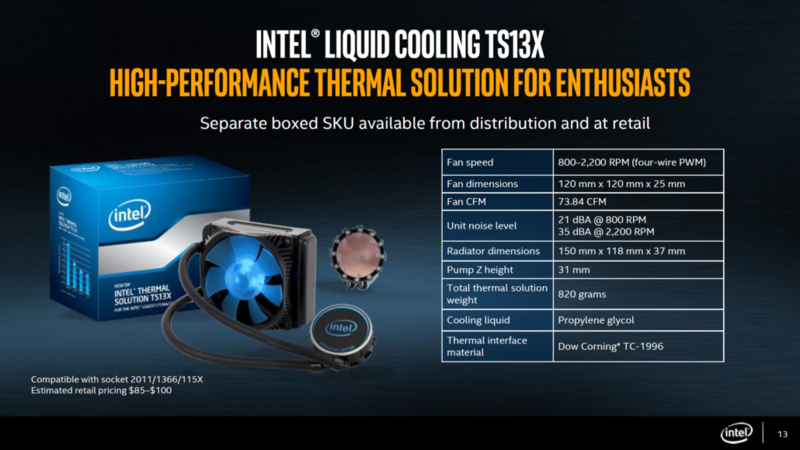 It has 18 cores and 36 threads and features Intel’s new Turbo Boost Max 3.0 technology which can boost up to 4.5 GHz (the base clock is unknown at this point). 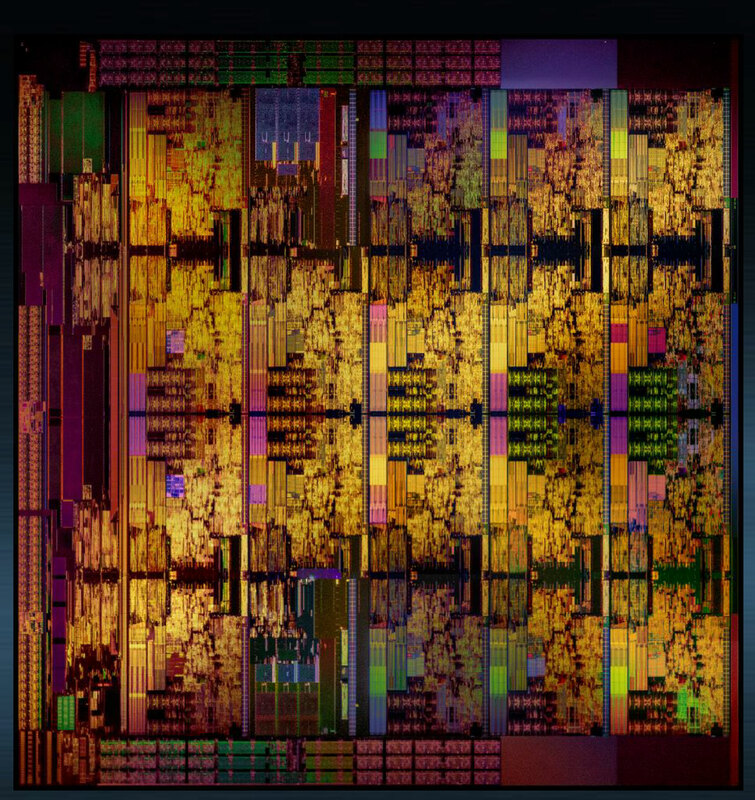 The CPU features an L2 Cache of 18 MB (1 MB per core) as well as an L3 cache of 24.75 MB. 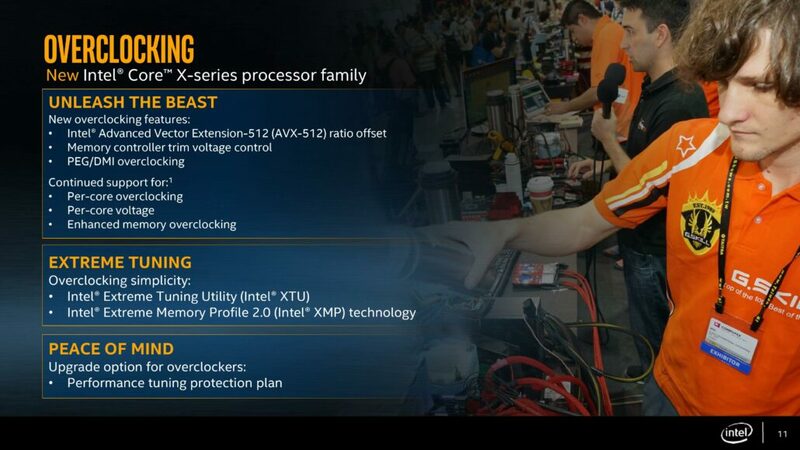 Quad channel DDR4 up to 2666 MHz is. 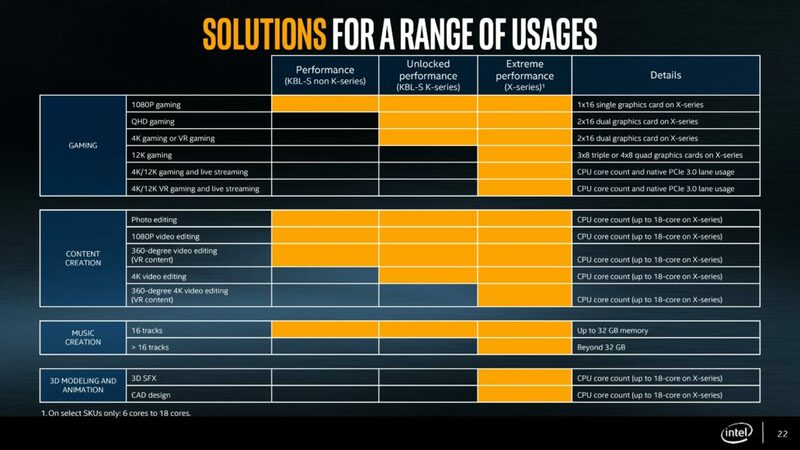 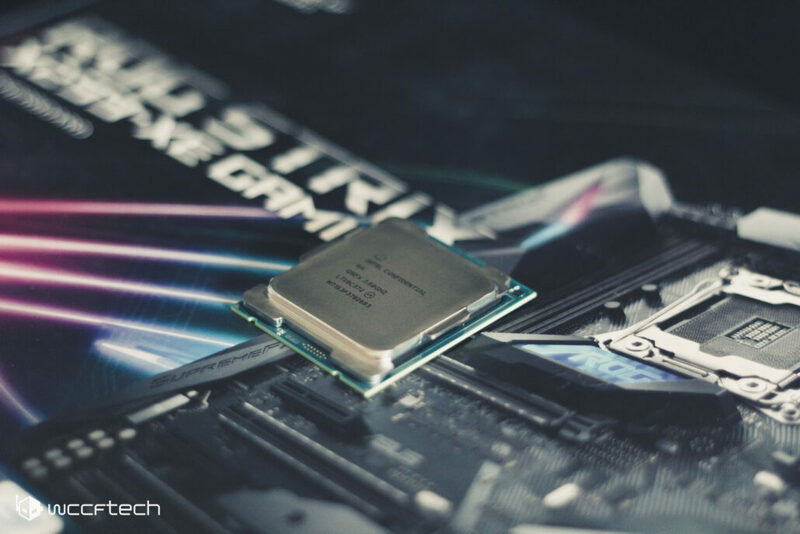 The processor has a TDP of just 165W and is housed on the LGA 2066 socket like the rest of the lineup. 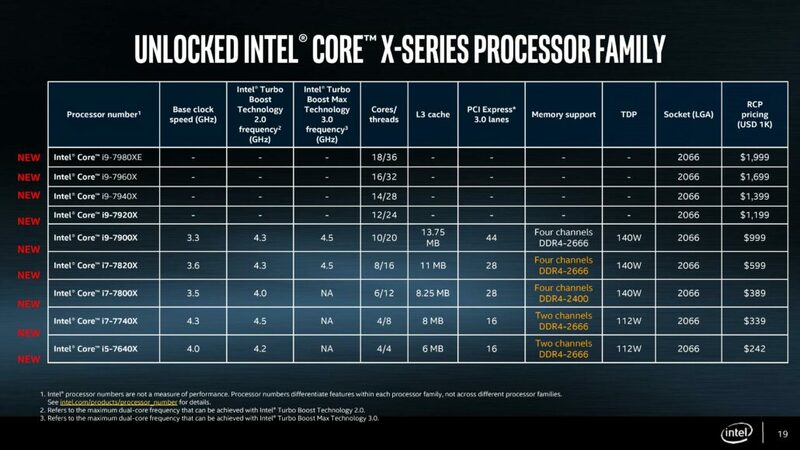 Aside from that, Intel X299 has full support for CPU overclocking which is a bonus. 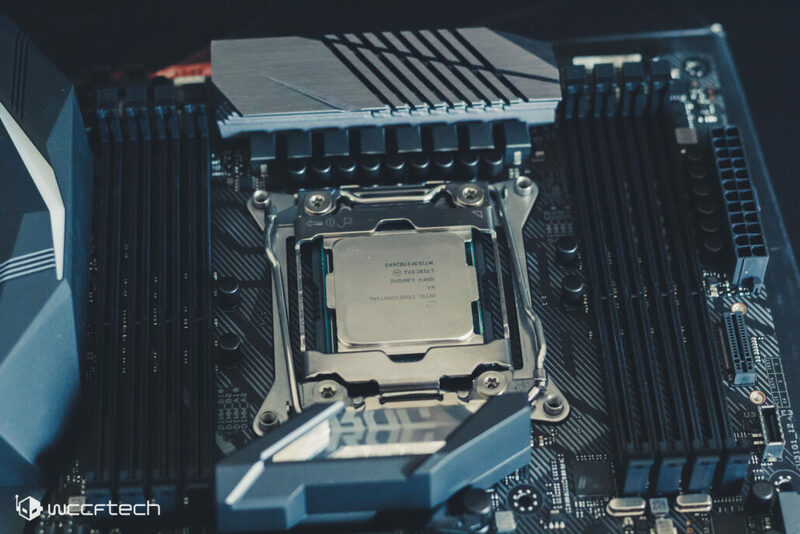 While that’s a plus, independent testing performed prior to our review revealed that the chips don’t feature chip soldering and use thermal paste as a layer that connects the die with the heatspreader. This may result in higher temperatures but we have to find that out in our own tests.